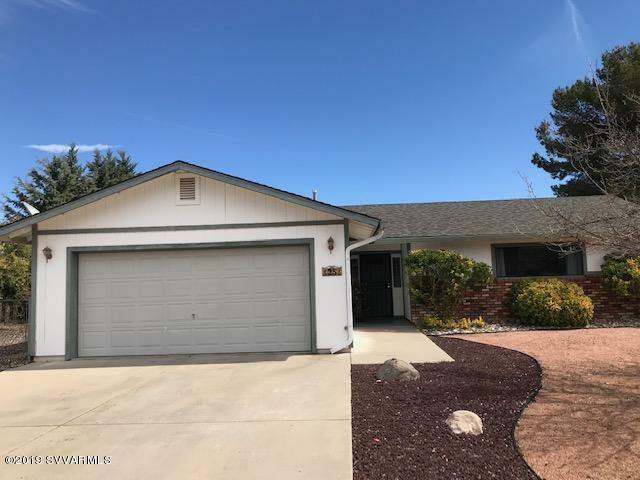 Located in a desirable neighborhood, this 2 bedroom 2 bath home has an open floorplan that is light, bright and clean. Situated on a large level lot with a fenced back yard offering privacy and views. Plenty of space to park your RV or even add a workshop. Make your appointment today to view this property. It will not last long.